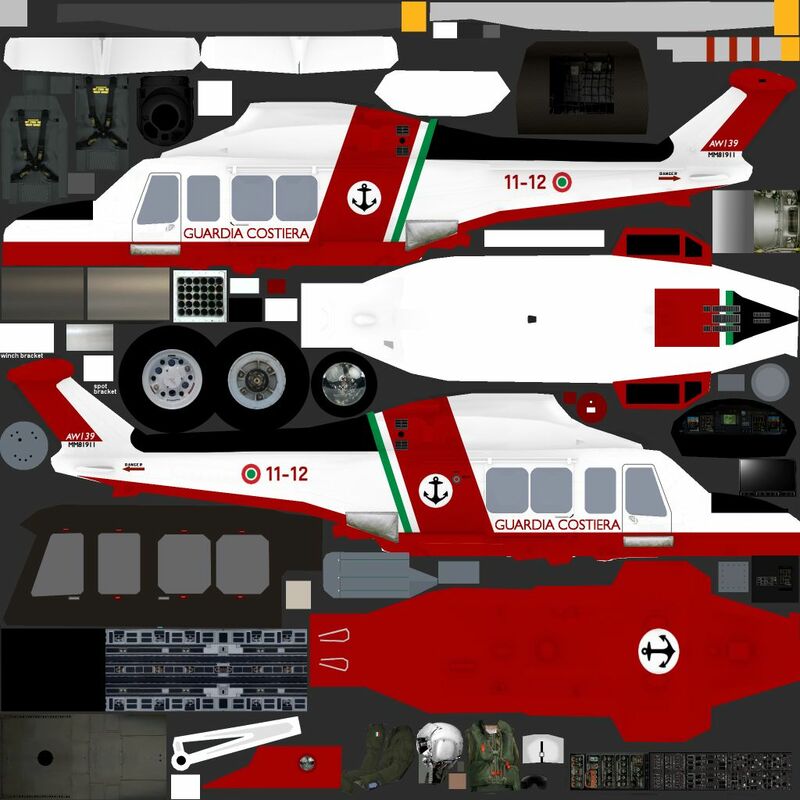 This is the Paintkit for Nick Black's Aermacchi MB-339 model. This is the Paintkit for Mark Grigg's Aero L-39 Albatros model. This is the Paintkit for Miljan Korac's Aerospatiale SA 330 Puma model. This is the Paintkit for Miljan Korac's Aerospatiale SA 330 Puma HC RAF model. This is the Paintkit for Mark Griggs Airbus A330 MRTT model. This a paint kit NBAI A400M .This paint kit has been updated by me enjoy..
Layered PSD paint kit for all AS332B/C models.This pack represents the best possible layer options due to many models already done. This is the Paintkit for Miljan Korac's Eurocopter AS532 Cougar model. This is the Layered PSD paintkit for MKAI EC-725 Caracal. Paint kit for JYAI UH-72A, H145M and EC145 AI helicopters contained in “JYAI_UH-72A_Lakotas_FS9_1.zip ” and “JYAI_UH-72A_Lakotas_FSX_1.zip ”. 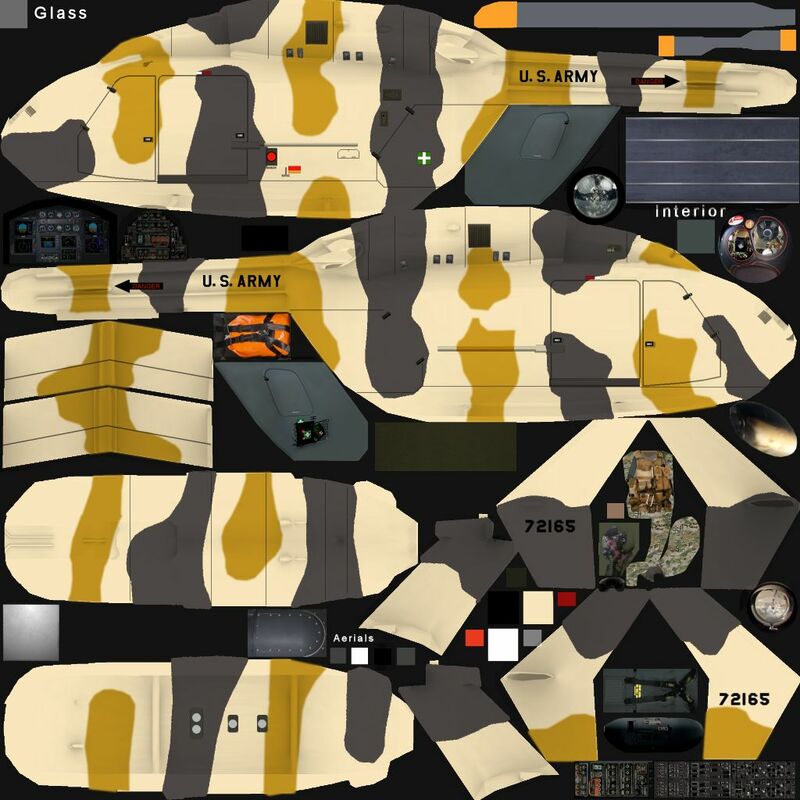 This is the Paintkit for Miljan Korac's Alenia C-27 Spartan model. This is the Paintkit for Sergey Bunevich's Antonov An-12 Cub model. This is the Paintkit for Sergey Bunevich's Antonov An-72 Coaler V.2 model.